Health literacy—the ability to obtain, process and use health-care information—is becoming a global concern. It significantly influences the success of health-related treatment, and when used effectively it can reduce medical errors. Also, some assert that the full potential of digital health may be underutilized due to health literacy limitations among the general public. The World Health Organization points out that making a doctor’s appointment or being able to read a health-related pamphlet does not suggest one is necessarily health literate. In fact, about half of adult Americans are considered to have low health literacy, which makes it difficult for them to find and use health information. 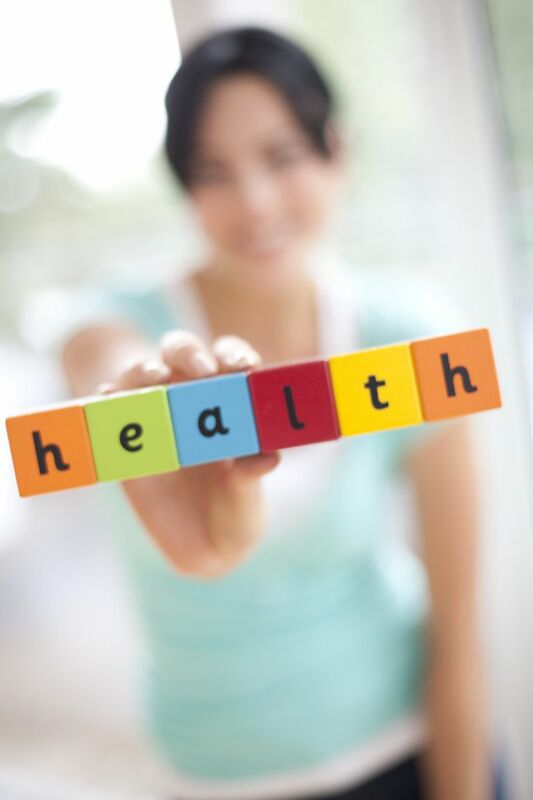 Moreover, health literacy goes beyond the narrow scope of traditional health education. It also encompasses raising public awareness and empowering people to make better health decisions, as well as helping individuals and communities change health determinants to preserve their health. Dr. Michael Mackert of the University of Texas at Austin and his team conducted a study that showed health information technology is less likely to be used by people with low health literacy who don’t find it very useful. At the same time, this group more often experiences information shared with health technology as private, which raises certain safety risks. Mackert argues that different levels of health literacy among the general population could create a new digital divide. Increasing health literacy requires interaction, participation and engagement. And here is where health technology can play a role. With its ability to reach and engage people at a large scale, these novel platforms can help educate and make people more aware of different aspects of health and well-being. Furthermore, improving health literacy can also be viewed as a step toward making people more adept at using various digital health tools that are becoming ubiquitous and more commercially available. Although major technological advancements are being made in the health-care industry year after year, data suggests many people still have issues accessing digital health tools, let alone understanding and utilizing technology for improving health conditions. Innovative educational platforms committed to health education and promotion are being developed in an attempt to positively challenge people’s behavior and lifestyle decisions. For instance, the Centers for Disease Control and Prevention (CDC) designed a health literacy website. This site is dedicated to providing relevant information and tools that promote health and health literacy. The site also includes a blog and links to current research and practice resources that can assist individuals, health-care professionals and institutions in reaching their goals. Experts agree that health literacy is a lifelong learning process. Already school children should be educated in ways to improve their health. Research by Professor Catrine Kostenius from Luleå University in Sweden highlighted that children perceive health technology as engaging and empowering and that interactive technology can improve their health literacy. It has also been suggested that telemedicine could have a positive effect on the users’ functional health literacy. However, there have been some conflicting study results. Whereas some studies showed that telehomecare was more beneficial for people with low health literacy, other studies suggested the opposite. Nonetheless, there appears to be a link between people becoming more engaged with their health care and increased health literacy. What do you know about your health IQ? Health IQ by Hi.Q is a free app that offers up-to-date health information based on expert knowledge. Munjal Shah, co-founder and CEO of Hi.Q, is of the opinion that the Quantified Self movement missed a crucial step in the health promotion process: education. To rectify that, in 2012, Shah and his team launched an application that aimed to improve people’s health knowledge. The promise of Health IQ is that it enables people to make healthier decisions. The Health IQ application is based on the principles of gamification and uses quizzes and competitions to help inform its users. Early testing of the app suggests that people with higher "health IQ" correlate with lower negative health metrics. The app not only tests your health knowledge but also helps you recognize your strengths and weaknesses. It lets you compare yourself to other users and experts as well as encourages you to learn and benefit from an assortment of different health tips. Quizzify is another original online platform that uses the principles of gamification. Founded by Al Lewis and Vik Khanna, who are both well known in the workplace wellness industry, the Quizzify application is specifically designed to improve workers’ health literacy and engagement and can be offered as part of a company’s workplace wellness program. The app also aims to save money and boost users’ morale and motivation. The platform praises itself for preserving privacy and enables people to find health care that is right for them. Quizzify’s content is based on a provocative, yet insightful, premise, which states: “Just because it’s health care doesn’t mean it’s good for you.” The authors stipulate that many Americans are harmed by “too much health care,” so they promote an approach that avoids the overuse of unnecessary and expensive drugs and procedures. The Quizzify program also offers a useful tool for employers—the wellness ROI calculator—that can help companies determine whether their existing wellness program is indeed saving them money.